Today on our live podcast we’ll be talking about text(ile)s with artist Judy Elsley! Judy will talk about the creative process, different types, how she gets inspired and much more! Join in! Today on our live podcast we’ll be talking about basket weaving with artist Cheryl Dixon! 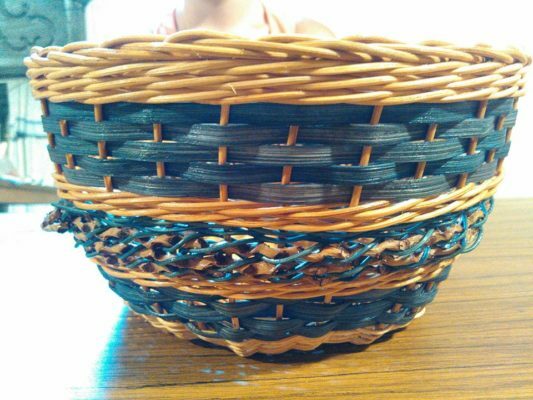 Cheryl will talk about the creative process, different types of basket, how she gets inspired and much more! 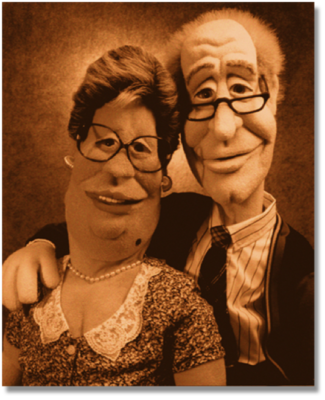 Today we’ll be talking about puppets and ventriloquist figures with artist Barry Gordemer. 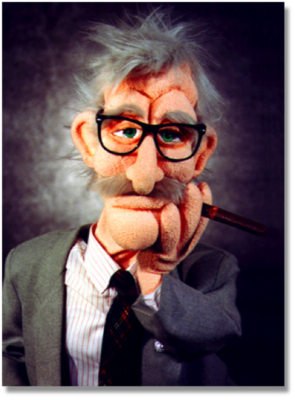 Barry will talk about the creative process, NPR, puppets, ventriloquism and much more! Immerse yourself in a candid conversation about marketing your art with Shahar Boyayan and her guest, marketing consultant, Robert Imbriale! On today’s show we discuss the future of sculpting, where it is going, market changes, etc. Join Shahar Boyayan as she hosts another Episode of Creativity in Focus with Noemi Smith, Karen Baker, and Apryl Jensen. Join Shahar for a candid conversation with artist Deanna Baugh today on our podcast, Creativity in Focus! Shahar Boyayan chats with Deanna about the joy of weaving, the business side, the life of an artist and more! 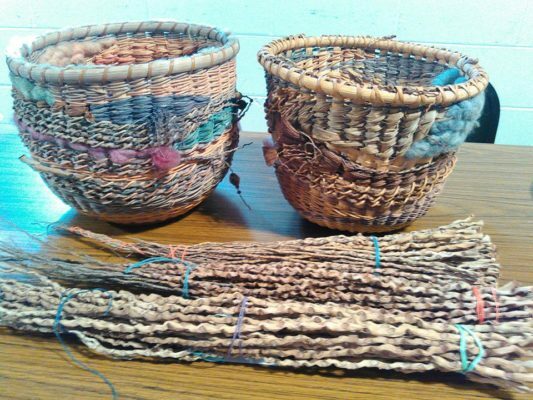 Deanna Baugh has been weaving for a long time and she weaves a lot. She has several looms and loves to try new things. She teaches at Pioneer house in Utah and at Curious Mondo. Join Shahar for a candid conversation with artist Aleah Klay today on our podcast, Creativity in Focus! Shahar Boyayan chats with Aleah about the art of sculpting miniatures the business side, the life of an artist and more! Aleah Klay is an amazing sculptor. Her love for animals shows in every single piece. The miniatures are adorable! Join Shahar for a candid conversation with artist Beverly Oliwa, today on our podcast, Creativity in Focus! Shahar Boyayan chats with Bev about the art of sculpting with textiles, the business side, the life of an artist and more! 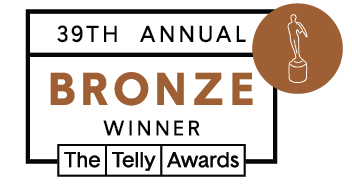 Beverly is known for her Garden sculptures. Most sculptures are made with t-shirts, wire and a textile hardener called Paverpol. She makes intricate pieces and has a passion for teaching other people about her techniques. She also mentors the Paverpol certification program. What a great ambassador for this medium! Join us for a candid conversation with the needle felt doll artist Colleen spies, today on our podcast, Creativity in Focus! Shahar Boyayan chats with Colleen about the art of figurative sculpting with wool, the business, the life of an artist and more! Today on our fantastic podcast, Creativity in Focus, Shahar Boyayan will be interviewing Jenny Ferguson on an intimate discussion about being a fiber artist. Artist Jan Harris Smith will talk about glass art and siversmithing. With Host Jodi McRaney Rusho. She uses glass, rocks and metals to create amazing pieces. Today on our fantastic podcast, Creativity in Focus, Jodi McRaney-Rusho will be interviewing Cheryl Peterson on an intimate discussion about being a stained glass artist.